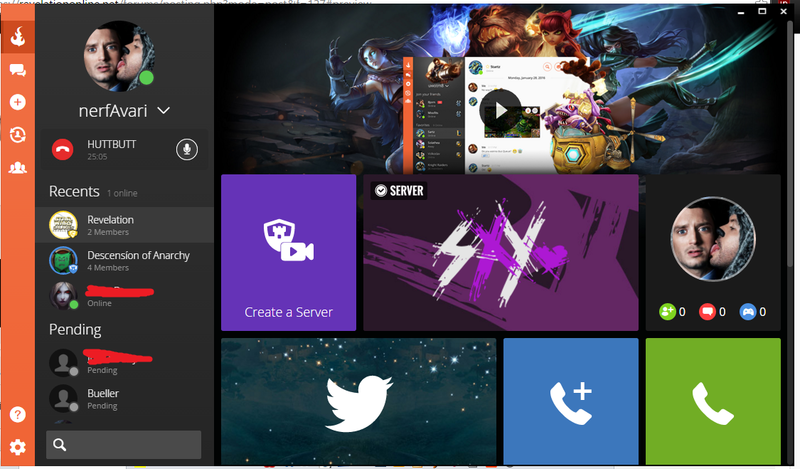 Think of the functionality like Battle.net plus Skype. 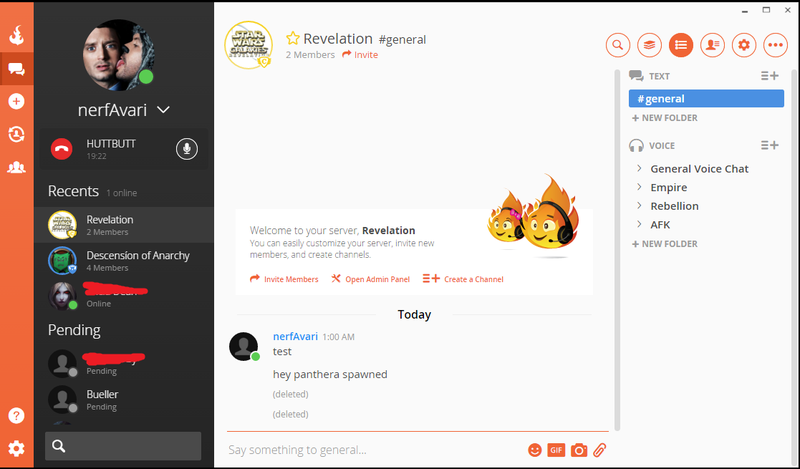 Join our Revelation Curse Client Server! 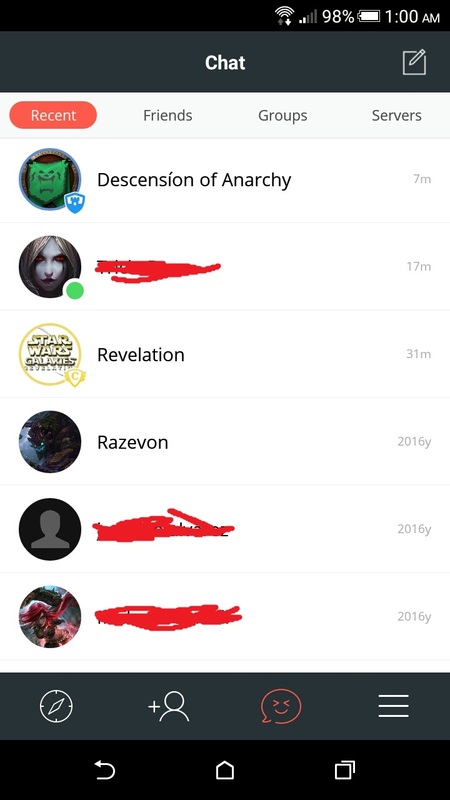 I think this is a very cool, very easy way to talk on voice/text that can even be used on the phone so you can always see who is online on the server. p3cAd0R wrote: I don't want to. 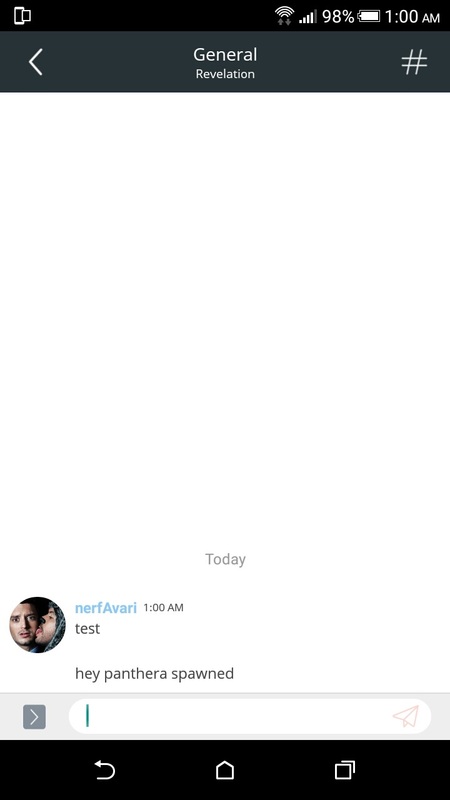 Discord severs pretty much the same. The group still exists. The link the original post should take you right to it.